Some ladies get roses. Some ladies get champagne. 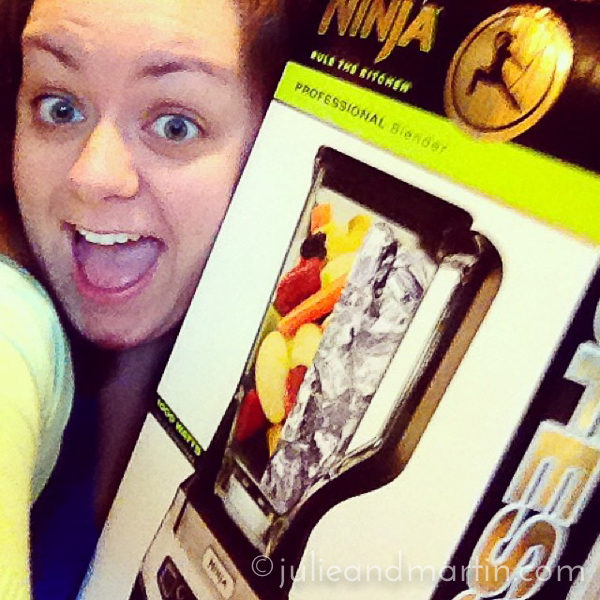 In honor of our 15 years together, I got a Ninja Professional 1000.